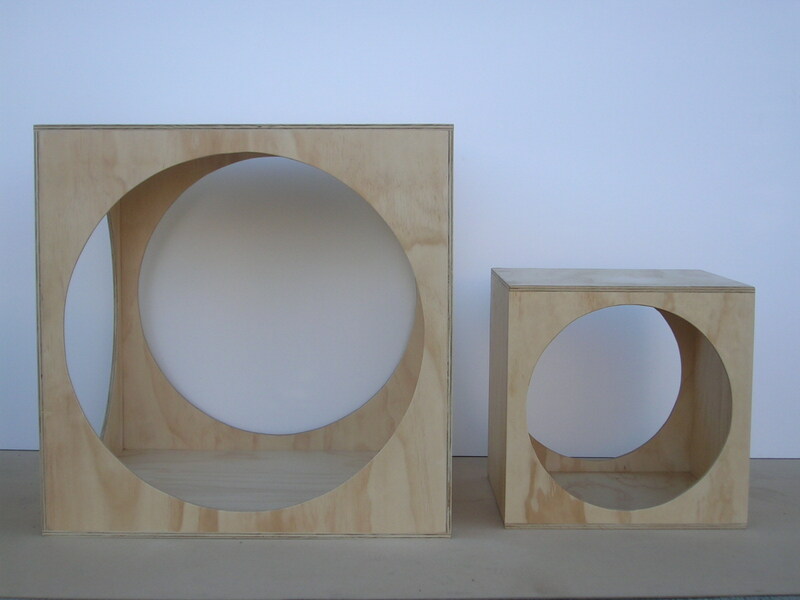 All Cubes are tested and compliant with Australian Standards AS4685 Parts 1 & 3 2004. 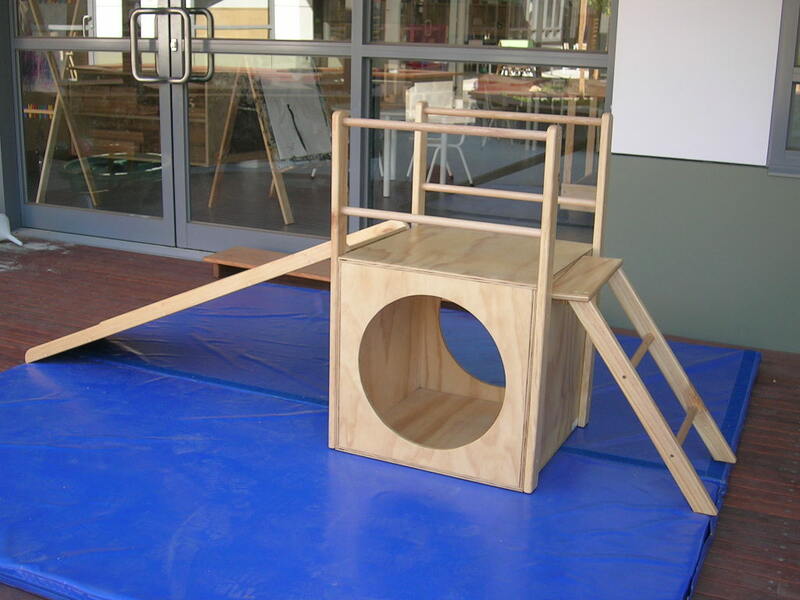 Children will develop strength and coordination using our climbing and balancing apparatus. All climbing and balancing equipment is constructed from selected top grade ply and pine, sanded to a smooth finish and double coated in a clear lacquer. 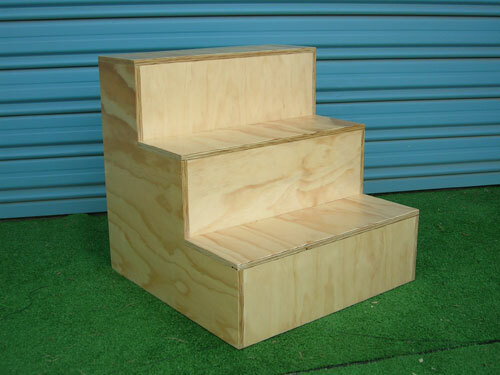 Ramps Steps and Cubes can be used along side each other to create an additional play activity. Cubes large and small make great multifunctiional play pieces.